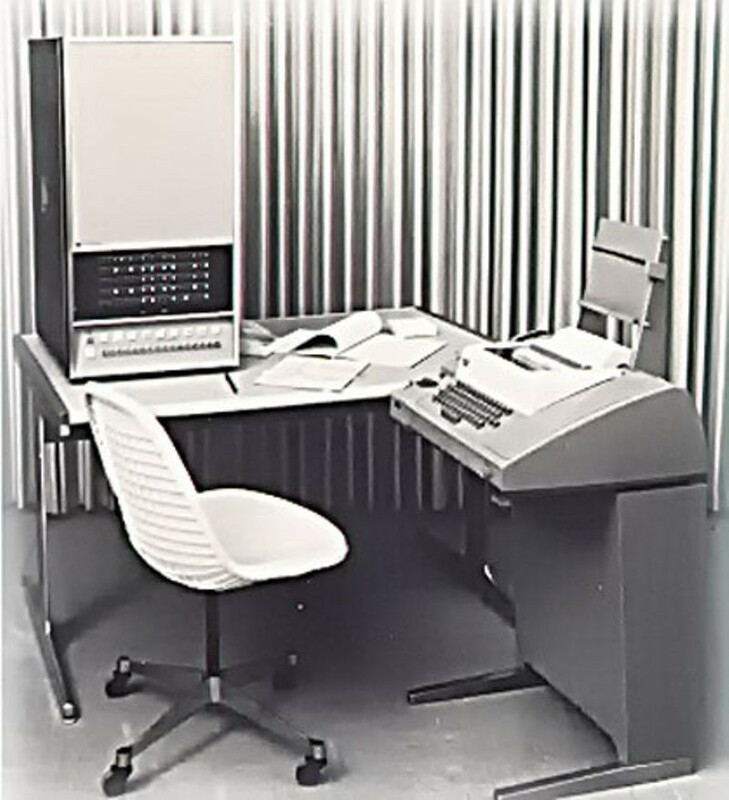 The 2116A is HP’s first computer. It was developed as a versatile instrument controller for HP's growing family of programmable test and measurement products. It interfaced with a wide number of standard laboratory instruments, allowing customers to computerize their instrument systems. The 2116A also marked HP's first use of integrated circuits in a commercial product. 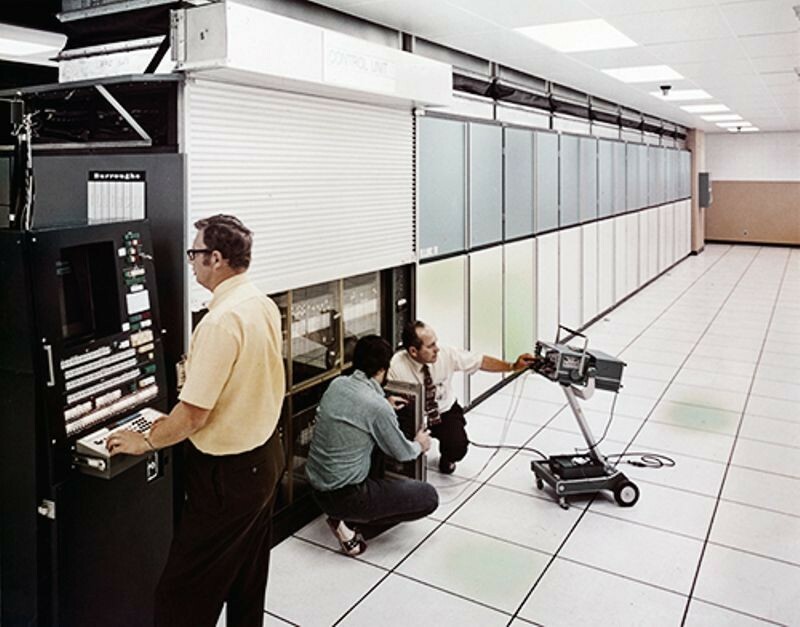 A large parallel processing computer, the ILLIAC IV does not operate until 1972. It was eventually housed at NASA´s Ames Research Center in Mountain View, California. The most ambitious massively parallel computer at the time, the ILLIAC IV was plagued with design and production problems. Once finally completed, it achieved a computational speed of 200 million instructions per second and 1 billion bits per second of I/O transfer via a unique combination of its parallel architecture and the overlapping or "pipelining" structure of its 64 processing elements. Joseph Weizenbaum finishes ELIZA. ELIZA is a natural language processing environment. Its most famous mode was called DOCTOR, which responded to user questions much like a psychotherapist. DOCTOR was able to trick some users into believing they were interacting with another human, at least until the program reached its limitations and became nonsensical. 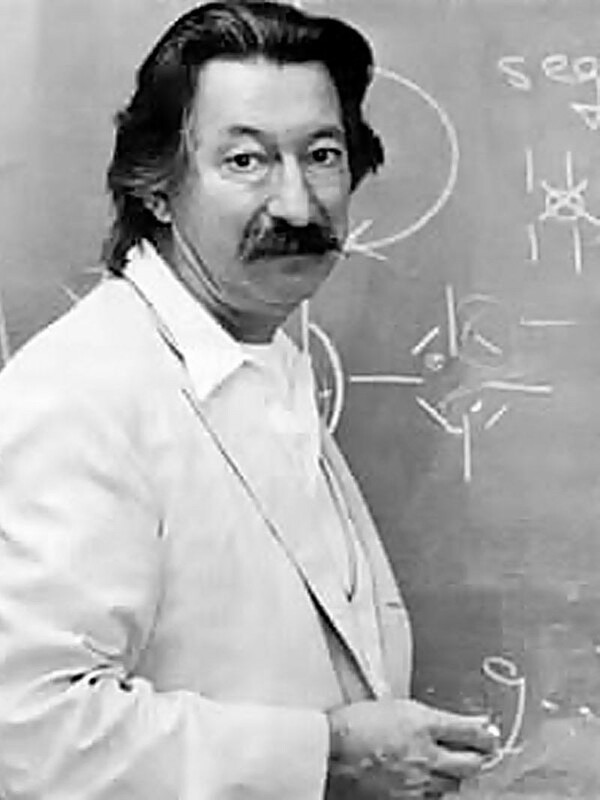 DOCTOR used predetermined phrases or questions and would substitute key words to mimic a human actually listening to user queries or statements. The first large commercial computers to use integrated circuits, RCA highlights the IC's advantage over IBM’s custom SLT modules. 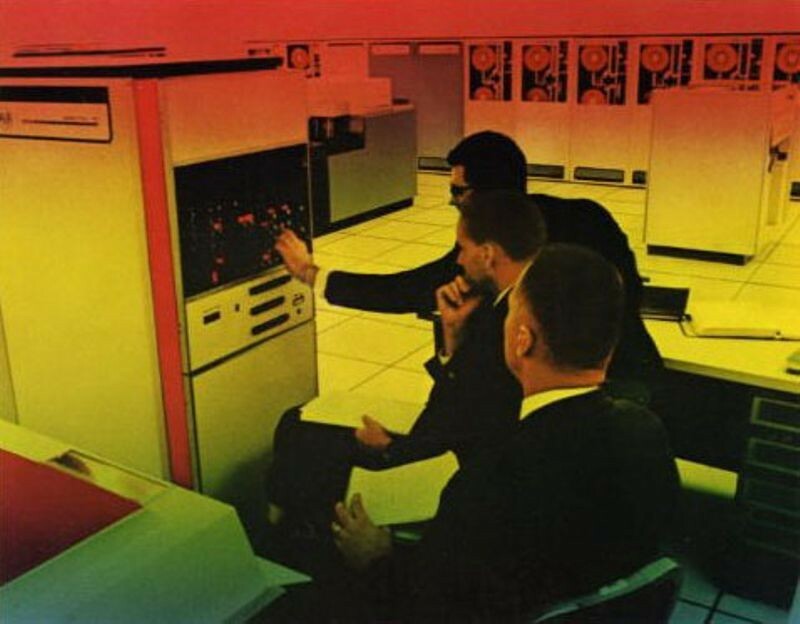 Spectra systems were marketed on the basis of their compatibility with the IBM System/360 series of computer since it implemented the IBM 360 instruction set and could run most IBM software with little or no modification. In the summer of 1966, Sanders Associates’ television engineer Ralph Baer begins experimenting with using a television to play games. 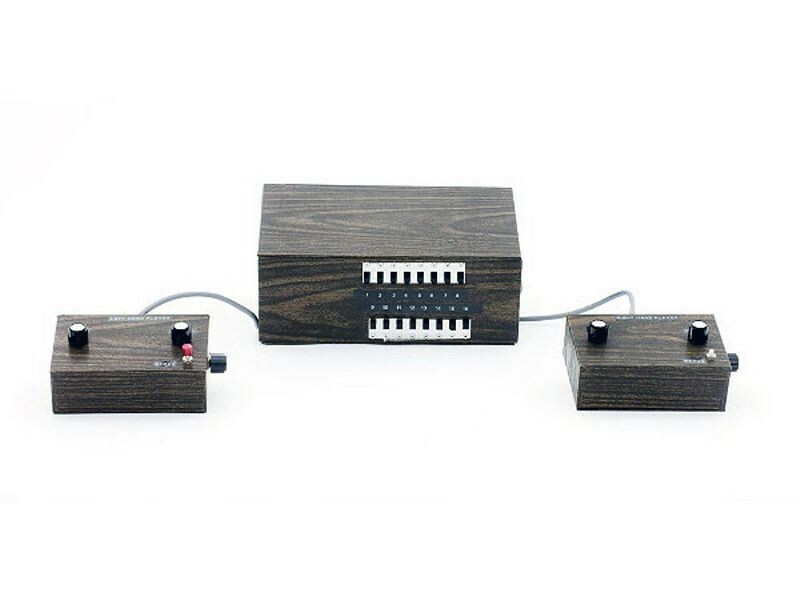 His first design, called the Brown Box, allowed users to play several different games on a standard television set, including table tennis game (presaging Atari’s Pong), without requiring a computer, microprocessor, or software. 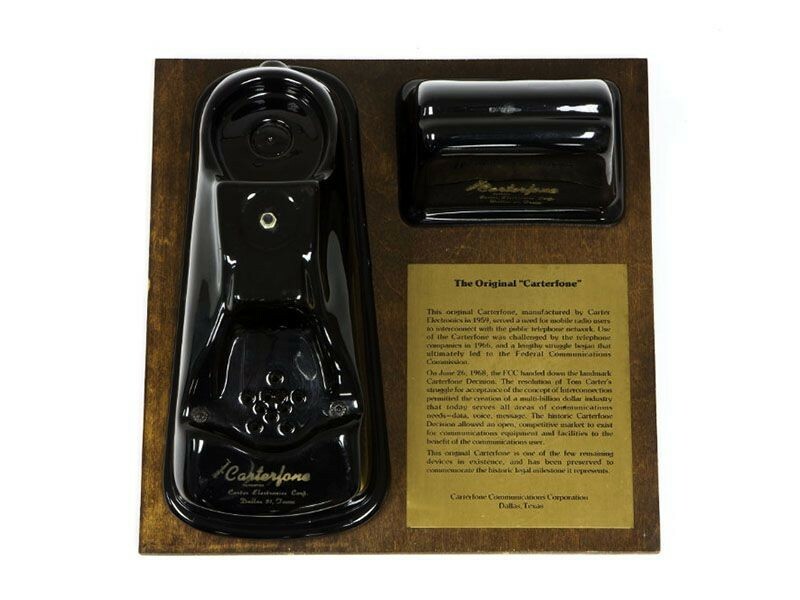 The Brown Box also had a light gun accessory for playing shooting games. 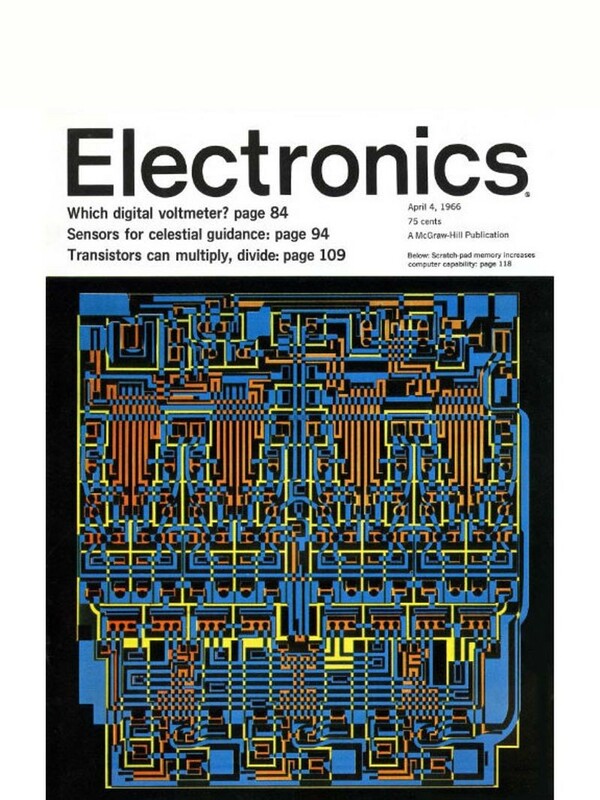 The April 4, 1966 issue of Electronics magazine features an 8-bit RAM designed by Signetics for the SDS Sigma 7 mainframe computer. The article was titled, “Integrated scratch pads sire new generation of computers.” This 8-bit RAM was one of the earliest uses of dedicated semiconductor memory devices in computer systems.